New York based SUNBOWInc. offers music engraving, editing, and score & parts preparationservices to publishers and composers. We engrave music of all styles, fromchamber ensembles to full orchestra, from choral music to opera. 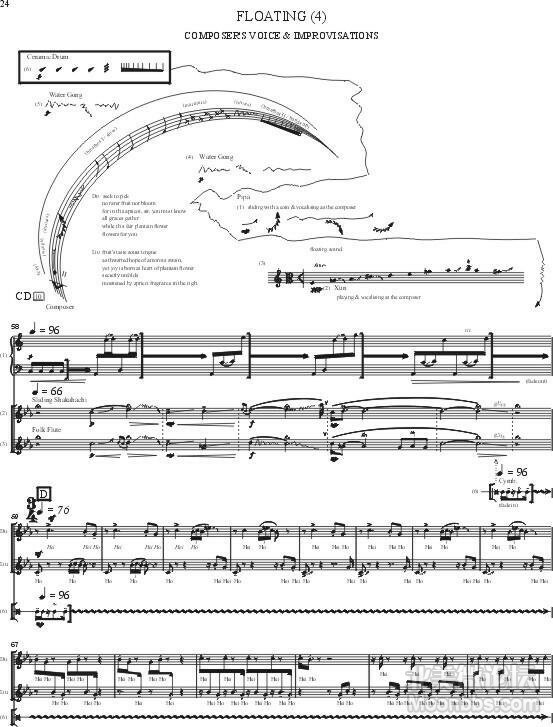 We use Score, Sibelius, Finale software for your musicengraving. Our engraving expert has doctor degree in music and has been in the field formore than 20 years. He is also a composer and arranger himself so he not only understandsthe latest engraving rules, he also understands why things need to beabsolutely perfect. We also provide non-standard and graphic notation engraving, and can generateEPS and PDF files for use in other publications. We are prompt and thorough.